One unique thing this event website does is in using the cover photo space at the top to emphasise event details like date and venue. Putting it right at the top as a nice visual allows the organisers to draw greater attention to event details and help their attendees remember the event, or at least find the details more conveniently. A small but very powerful design element is adding a very thin strip of red at the top of the page. It gives greater coherence to the entire page by aligning the colour scheme to its logo’s colour scheme. The page also uses the pages function to remove clutter from its main page. By moving important but lengthy information such as FAQs and Terms & Conditions to a different page, the main page can be clean and straight to the point. 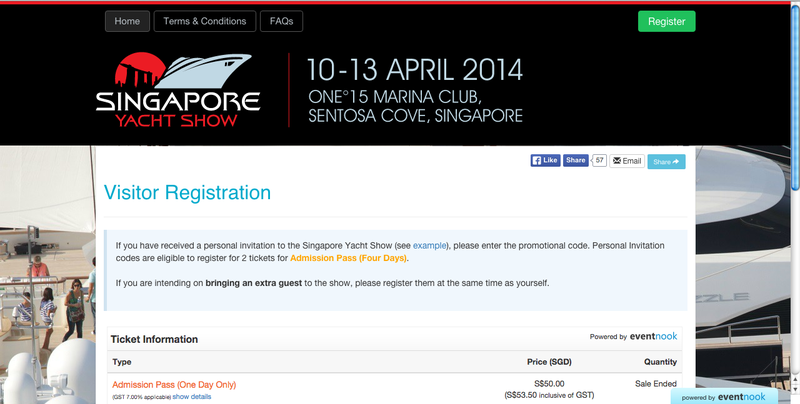 The Singapore Yacht Show 2014 event page is all about decluttering and making event information clear and pleasing to the eye. Designed by EventNook staff themselves, Chill Out’s event website maximises the functions of the EventNook registration and ticketing platform while looking good. Despite tons of information, the designers managed to balance visuals and words. EventNook’s platform offers flexibility to the event organisers in designing a cover picture at the top as well as change the background. The event organisers chose to place the ticketing information on the main page. 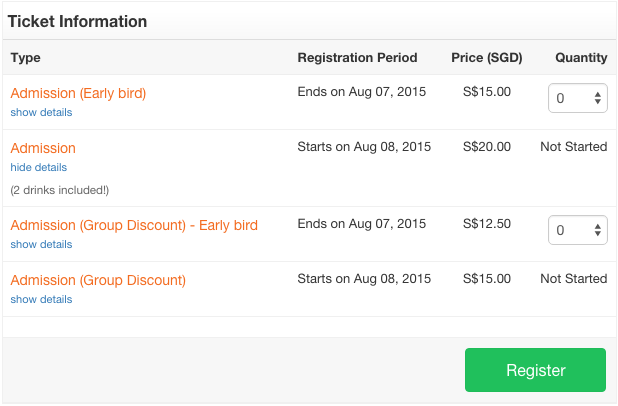 This is a great feature for event organisers who want to make buying tickets easy and effortless for event attendees. The event organisers have also created various ticket types such as an early bird discount and a group discount ticket that encourages event attendees to bring their colleagues and friends along. 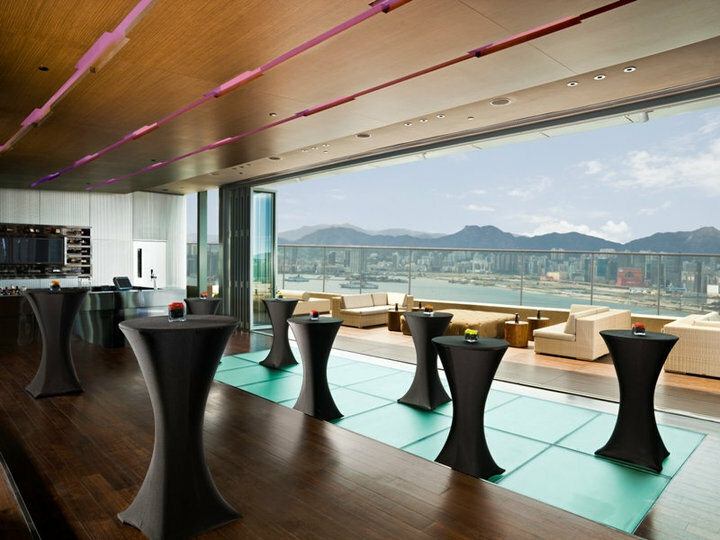 It manages to be both professional-looking as well as laid back and fun, totally befitting a professional networking event. Check out the latest Chill Out event here! We just can’t get enough of the mosaic design in the background and how the fonts and colours all align in pastel heaven. 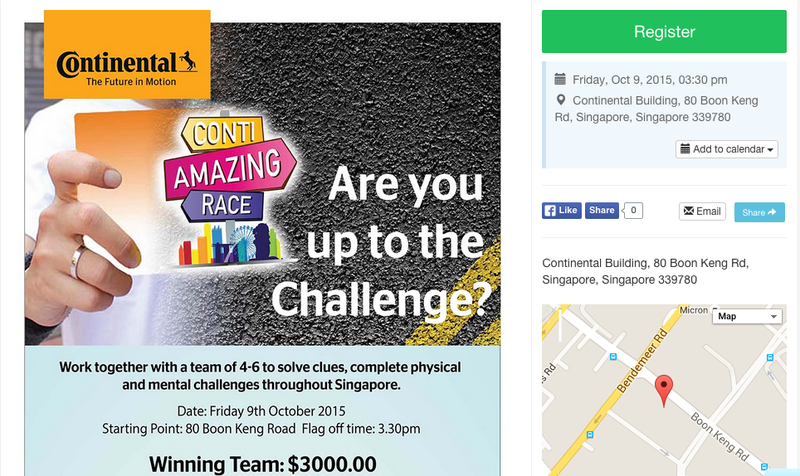 You can be extremely creative with your event design on EventNook’s platform without necessarily knowing how to code! If you don’t have much time to design a whole new EventNook website page, you can easily upload a pre-designed poster and still have a great-looking page! What EventNook does great is to allow you to add on any kind of information for your event participants that a poster or email newsletter cannot! 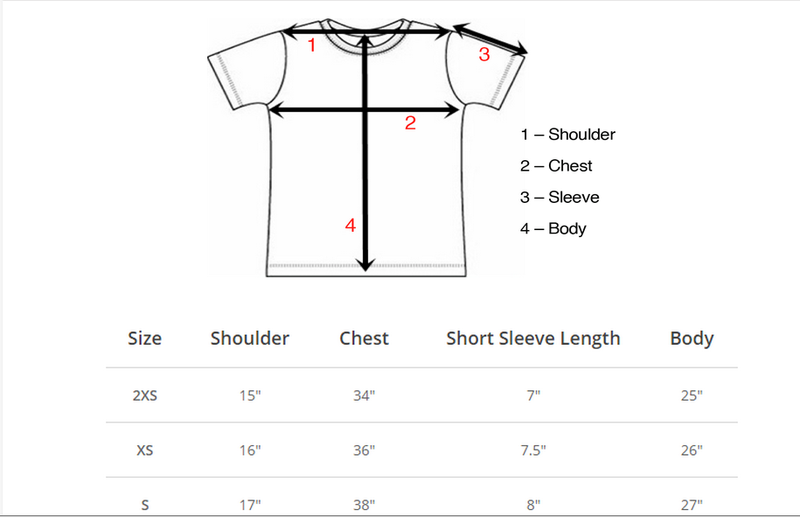 To help event participants choose the correct T-shirt design, the event organisers included a handy page here. Santacon is a series of different events spread across 3 days and the event organisers have effectively used EventNook’s functions to highlight information for each day, without cluttering the main page. We love their humorous design, featuring many Santas hanging on a line, to form a great design border for the poster. 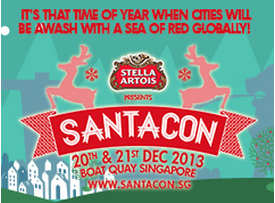 While Santacon has a great poster design, rather than just re-uploading their poster, they made sure to fully utilise EventNook’s online event page by choosing a great pastel green background and also including a smaller banner with all the most essential details under Organizer’s Contact Info! 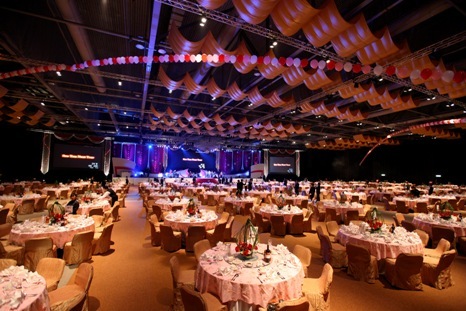 Vi.bran.se makes use of the multimedia nature of EventNook’s platform with a video. Having multiple forms of content helps the event organisers increase frequency and intensity of attendee engagement. The use of bright colours in the background and foreground, the interesting fonts as well as the video creates a vibrant page indeed! 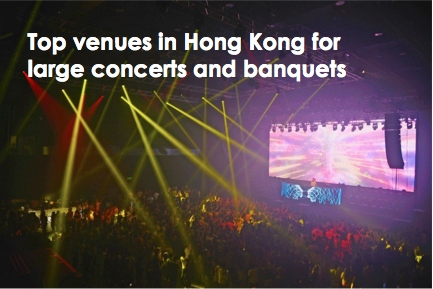 Get creative on EventNook’s online registration and ticketing platform today! You have the event plan etched in your brain and you have briefed your staff for the umpteenth time. You find yourself pacing the floor, just wondering when something will crop up and ruin your plans. As event planners, there is always that nagging feeling that something will go awry on event day. That is because things you never anticipated to happen have happened! But the best event planners are those that can sooth those nerves and not allow it to consume their spark and energy on event day. These are a few ways you can minimise stress on event day so that you can remain focused on executing a great event and enjoy the process more. Plan B is not enough. Although there is no need to put too much effort into executing contingency plans, you should still think about all the possible things that could crop up and devise mini plans to deal with them. For instance, consider what happens if you have an over or undersubscribed event. Know what you need to compromise ahead of time and your priorities so that you can make decisions on the fly when bad occurrences force you to scrap some of your plans. Give yourself buffer time to deal with last minute things that crop up. 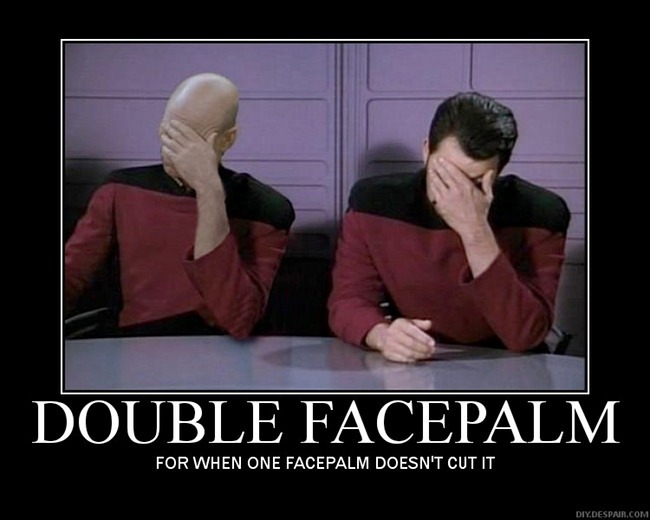 The key thing is to think of the worst case scenario (that is likely) and a solution to it. If luck stays on your side, then use the buffer time as time to take a breather. Remaining calm can help you prevent careless mistakes and minimise stress. 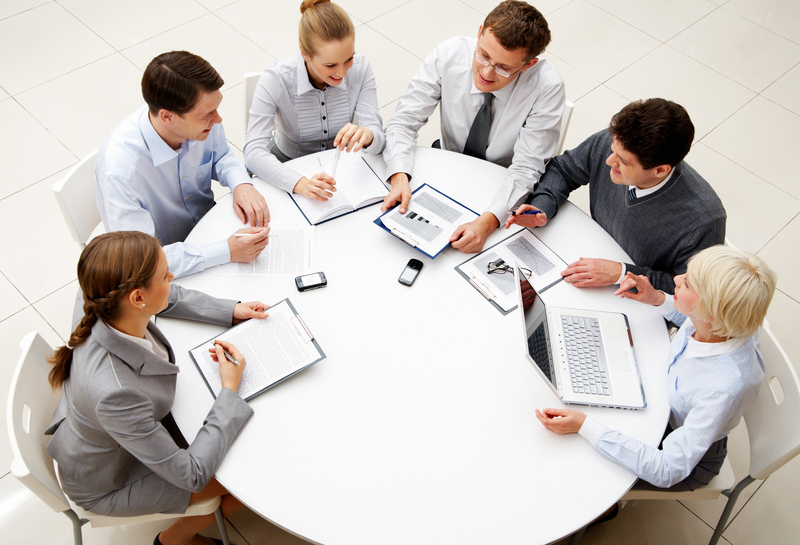 Run through important details with staff and third-party suppliers or partners in person as much as possible. Remember, physical contact > skype > phone calls > whatsapp, texts and emails > social media. A lot of stress and unexpected problems crop up because of miscommunication or lack of communication. Ensure that you clear any misunderstandings, set expectations and verify assumptions through face-to-face communication. Even if you do use online methods of communication, always follow up with a couple of face-to-face meeting or Skype (if it’s impossible to meet physically). Social media and email response rates are vital evidences for event planners to stay up to date with public sentiments about the event and pre-empt problems. Keeping updated constantly gives event planners the opportunity to solve the problems and correct negative sentiments in time. 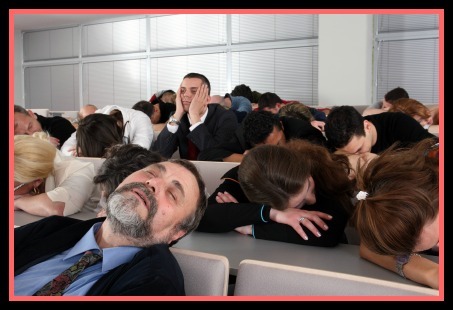 Consistently engage your audience up to event day so that you won’t get shocked by a sudden drop in attendance. Moreover, engaging your audience effectively can increase event awareness as well as keep your event in your event-goers’ memory. There are plenty of free and paid software providers in the market. 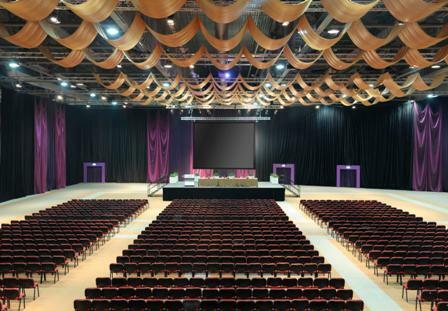 Event management software can help event planners focus on the most critical aspects of the event. By outsourcing tedious, repetitive and yet essential processes, event planners are relieved of the stress of overseeing these tasks and can be more flexible and creative in making the event memorable. 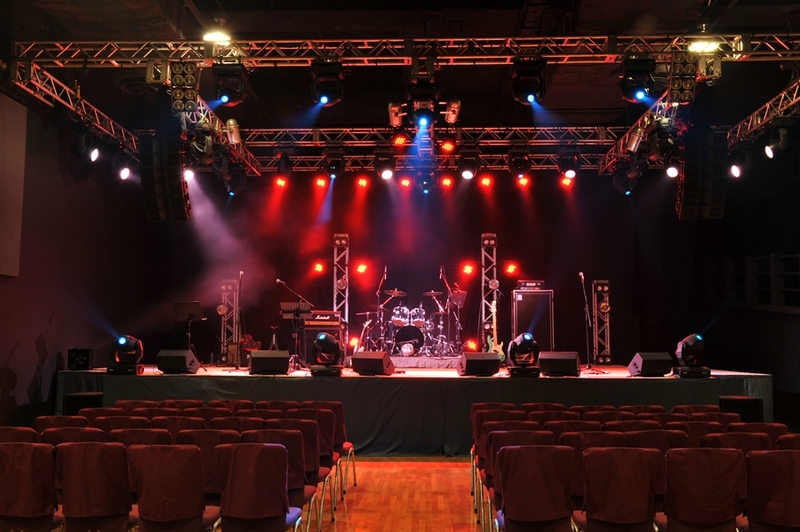 Event management software such as EventNook offers a fully integrated online to onsite registration solution, helping you deal with the stress of event ticketing, event registration, onsite event check-in and event tactical promotion. You can easily set-up event micro-sites without having to code while the user-friendly iPad app dashboard helps you monitor event attendance easily. 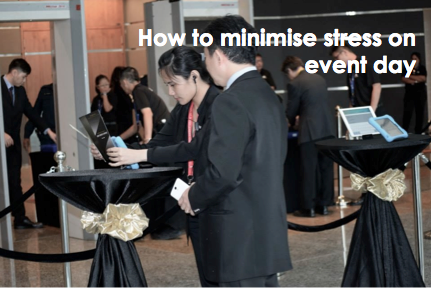 Minimise event stress today with EventNook’s online ticketing and registration solution! Try it Free and for Free events! Quiet and mystical, yet very inspiring and tireless idealists. INFJ event planners are great team players, often very democratic in their approach. They will make everyone they work with feel important, from venue owners to transport people as well as their subordinates, defusing tensions whenever they arise, and making the working environment open and egalitarian. 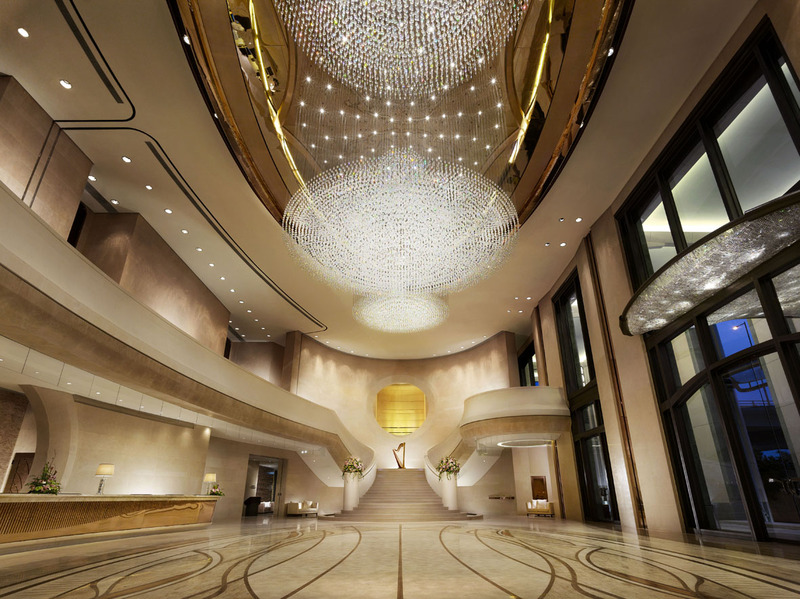 Their ability to create such a favourable workplace will greatly improve communication within the team as people are encouraged to voice out concerns honestly, allowing the event organiser to obtain accurate on-the-ground information. 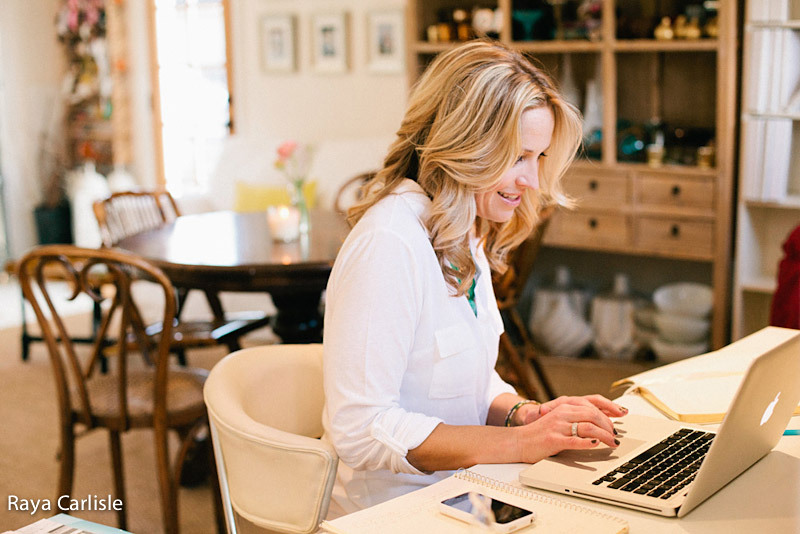 INFJ event planners are more concerned with finding meaning and fulfillment in their work. Many events can help them fulfill this need, in particular charitable events, community events and the likes. However, INFJ event planners need to understand that the job contains significant mundanity (like most office jobs) and they still need to give their all and prove themselves worthy of bigger things. In addition, their strength of seeking to understand all sides to the story can be counterproductive in urgent, unexpected situations that often crop up in event planning. INFJs need to learn to be assertive and take charge of the decision making process rather than listen to what everyone has to say. Poetic, kind and altruistic people, always eager to help a good cause. 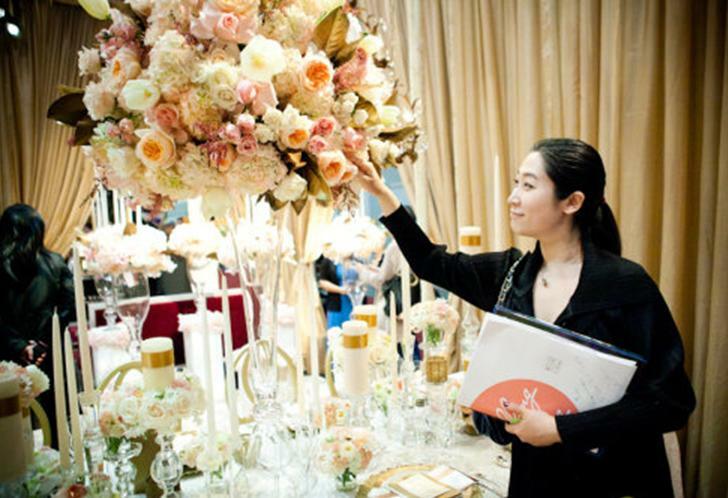 INFP event planners are able to make any mundane event meaningful and inspirational. Their ability to see the best in everything means they are able to approach any event with fresh insight as well as spot opportunities from miles away. They are great marketers, abled in manipulating words to create messages that resonate and communicate with people on deeper levels. They will market the hell out of any event, squeezing every bit of it to create a meaningful narrative that people can relate to. In particular, they are able to persuade from an emotional and philosophical standpoint best. INFP event planners don’t respond favourably to criticisms and this can make being an event planner difficult. Event planners need to be in close proximity to a devil’s advocate to prevent oversight of details. They have to be extremely open to criticisms and be able to respond swiftly to them so that things don’t go wrong during the event. Sometimes, INFP event planners can plan out the whole event in their head and get swayed over by their own plans that when someone comes to burst their bubble, they deflate entirely. INFP event planners need to get used to criticisms and come to love them, if they want to make sure they plan events that will run smoothly and successfully. INFP are big thinkers and they tend to gloss over details and practicalities to focus on the bigger picture of the event. 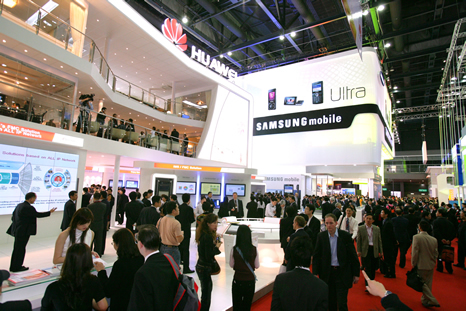 Things like strategic marketing and how the event value-adds to event attendees will preoccupy their minds. Therefore, INFPs need to surround themselves with people who have an eye for detail to help them see their blind spots. Charismatic and inspiring leaders, able to mesmerize their listeners. ENFJs are happiest in their job when they get to satisfy their event-goers with a good experience. This fundamental motivation makes ENFJs natural event planners. They are driven to know about the motivations and desires of other people, aka event-goers and will work to achieve them as much as possible. Their sociability and desire to improve the situation of others make them great at engaging clients planning events, or event-goers. ENFJs are also quick-learners and efficient multi-taskers, making them able to work on parallel events all at once. This is a valuable trait for event planners who often have to focus on multiple things going on at once, without losing the balance. ENFJs have a tendency to take on more than they can chew. As event planners, they may over promise clients because like their counterparts above, they may not be fully aware of the practicalities and limitations, while their drive to please will cause them to become a Yes Man. But most experienced ENFJs won’t fall into this trap. However, it may be difficult at first to understand how to work with limitations and turning those limitations to plusses, rather than making one’s own work tougher to do. 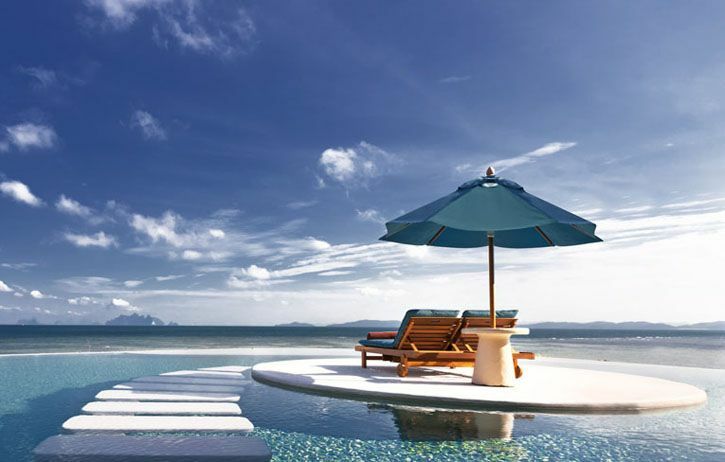 Sometimes, it’s better to think of better alternatives than to try to fulfill all of what the clients set out to do. Enthusiastic, creative and sociable free spirits, who can always find a reason to smile. ENFPs are extremely independent but love working with people at the same time. They are great listeners who are able to not only understand what their clients and event goers want, but are also able to synthesize different ideas from different people and connect the dots, forming an even bigger and better idea. Event planners of ENFP personality are creative but not in the nature like their counterparts who think of ideas in their head. Instead, ENFP listen to the various needs and wants of event-goers and bring them together into a holistic whole. While they love working with people, they do not depend on others to be efficient. They are able to think for themselves and in fact, relish the freedom from micro-management. ENFPs are also at the danger of over-listening. They may pick up signals that throw them off and make communication more convoluted than it was meant to be. This is dangerous for event planners who are highly exposed to a variety of people in their work, from within the office to the entire event industry including people doing venues, catering, performances, staging, audio, transportation, construction, marketing, etc. ENFPs are vulnerable to work stress originating from interactions at work. ENFP event planners who may have stepped on someone’s toe during an event will feel the effects long after the event. ENFPs need to learn how to desensitize themselves without losing their trademark of being great listeners. Stay tuned to Part 3 for more analysis for other personality types and read up on Part 1 (INTJ, INTP, ENTJ, ENTP) here! With the jubilee weekend upon us, most Singaporeans will be scrambling to places like Gardens by the Bay, Singapore Zoo and Sentosa to enjoy the discounted entries and various SG50 free events. 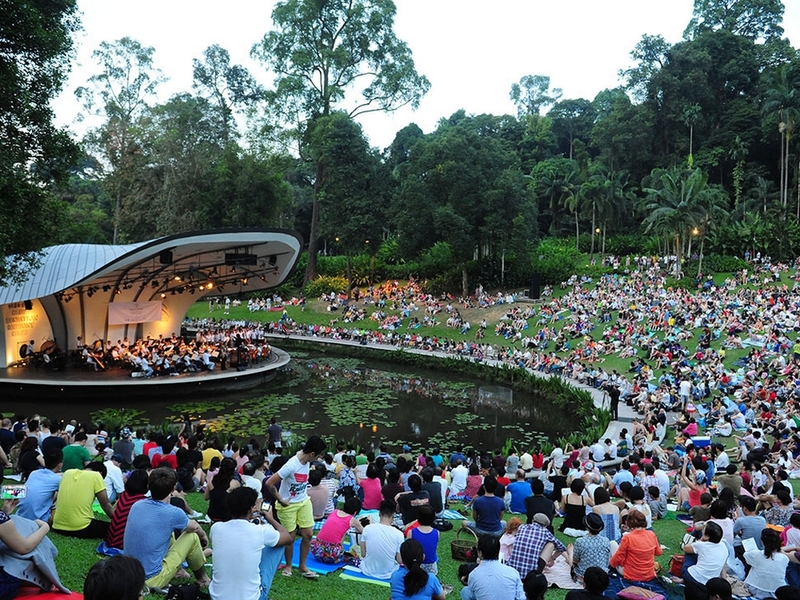 But apart from these large-scale SG50 events, there are also some offbeat, alternative and unique SG50 events that celebrate Singapore in their own special ways. Here are some events that you may not have known about in the upcoming weeks, including post national day events as well! 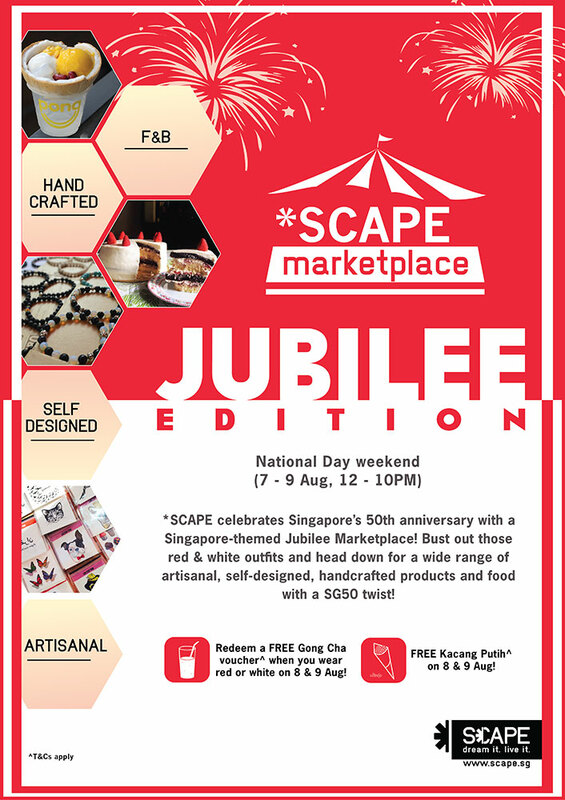 Celebrate the long weekend with great shopping perks and nosh at the *SCAPE Marketplace, a shopping flea market event! 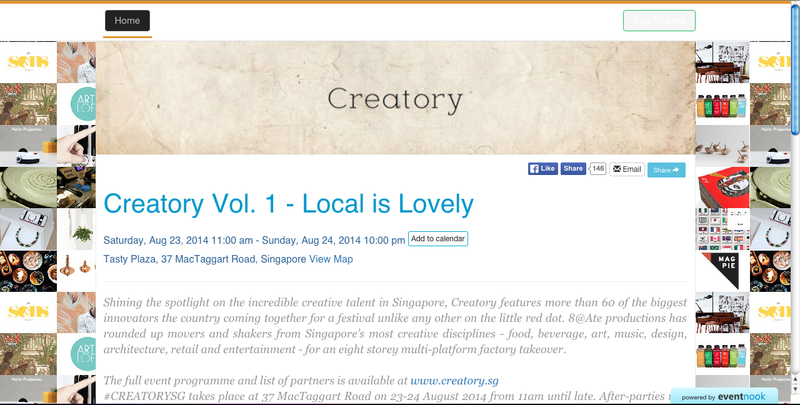 Expect a wide array of uniquely Singapore merchandise or exclusive SG50 promotions, and discover up-and-coming local brands selling artisanal, handcrafted and self-designed goods. Plus, if you come dressed in red or white on 8 and 9 August, you will receive free Gong Cha vouchers to quench your thirst while shopping! Not only that, *Scape will be giving away free Kacang Putih to all shoppers during those two days. Singapore plays host to one of the world’s most high profile events in the Philately community, the World Stamp Exhibition in conjunction with her 50th Year of Independence! Learn about Singapore’s history and culture through the mysterious world of philately and stamp collection. This free event will bring you on a colourful and insightful journey of how our familiar stamps are closely intertwined with Singapore’s historical and cultural icons, and have evolved to incorporate technology and popular culture, with an exclusive showcase of Singapore’s first Augmented Reality (AR) stamps, and commemorative stamps. If you want a unique perspective on Singapore’s past, present and future, then this event may be for you! End of a great run with durians at this uniquely Singaporean marathon event! The marathon celebrates the best of Singaporeans who work hard to finish the race, and play hard by feasting on delicacies. And the best part is that you won’t feel too guilty stuffing durians in your mouth after the run when you have already burnt off those calories! 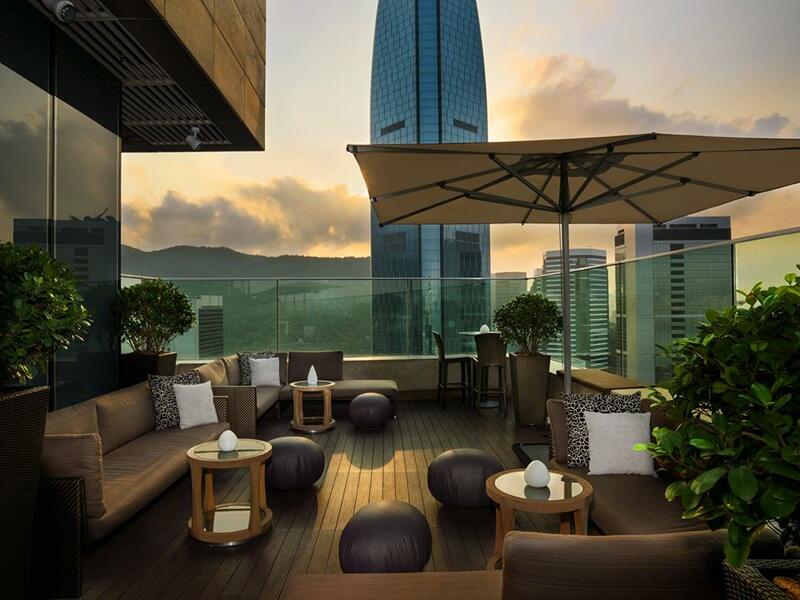 Looking for unique events in Singapore? 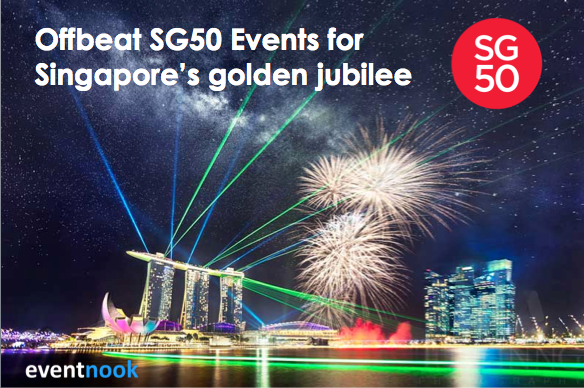 Download the Celebrate SG50 app or visit EventNook’s Events in Singapore page to find more events that suit your interests! 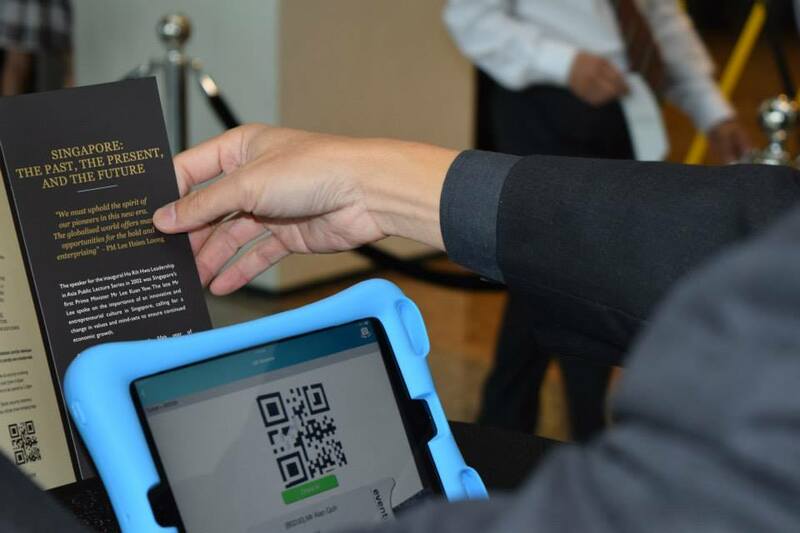 Need an efficient registration or ticketing system to manage your event? 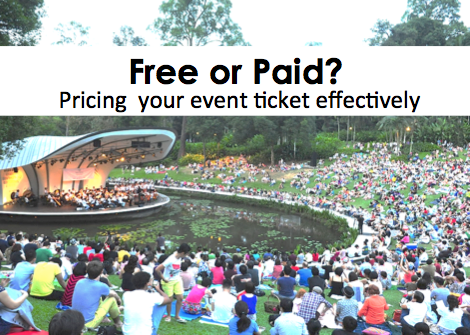 Should your event really be free of charge? 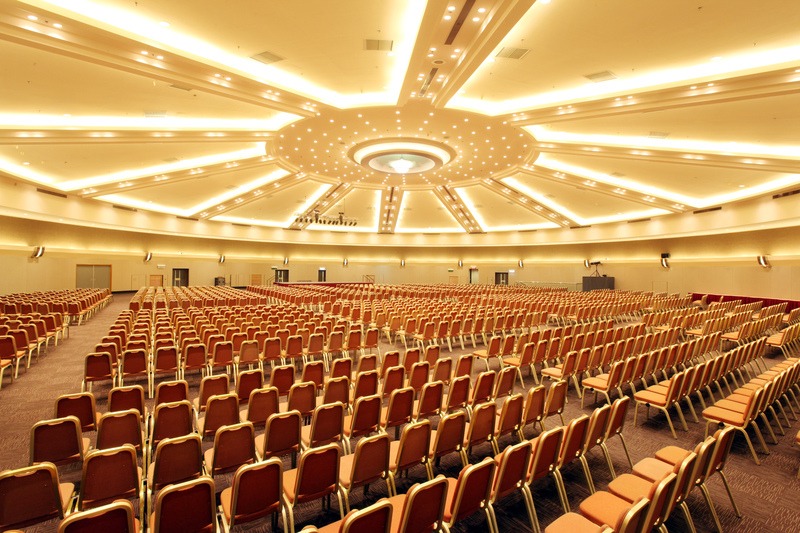 Event though we all love attending free events, making your event free may not lead to optimal event participation. Instead, pricing your event ticket appropriately is more critical to attracting the right crowd. A free professional seminar or conference may seem cheap to some event-goers whereas a free outdoor picnic would become a must-go. You might have covered the costs of an event through event advertising or sponsorship but don’t be too hasty in making your event free! Your event is about inclusivity and community-building: A free event makes your event seem accessible to everyone and creates an atmosphere of openness and egality. 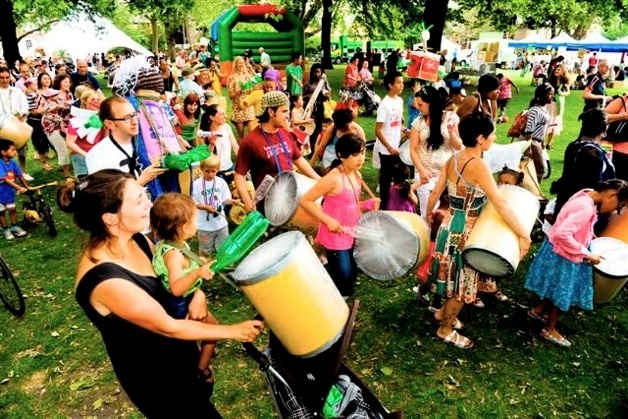 You are organising large, public events: Free events attract spontaneous event-goers who haven’t managed to register and pay for tickets beforehand. A significant portion of people get drawn into the event by chancing upon it and have little hesitation to join in because it’s free! For organisers, it is also easier to manage the crowd as you don’t have to make financial transactions. However, it is important to secure a sizable audience prior to the event as the buzz created on the day has a huge impact on any passer-by’s decision to join in! 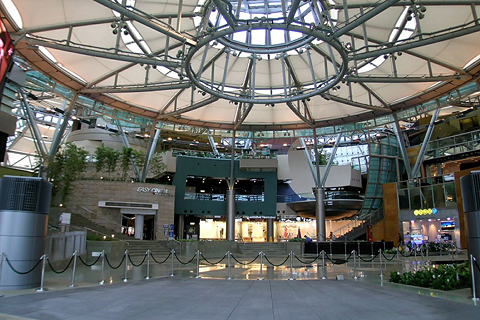 Moreover, it can be difficult to collect money on the day if you are expecting a huge crowd. Making events free has many long-term benefits such as increasing your company’s visibility, credibility and memorability. But having free events means reducing exclusivity and increasing uncertainty about event turnout as well. You want to track attendance before event: Ticketed events give a better gauge of the expected turnout beforehand. People tend to commit to events that they pay for. Even if they can’t make it, they will try to recover the ticket cost by selling it to others. Using online event management software can help you check who has paid, who has cancelled, how many people are coming and where they come from so that you remain in full control of event attendance, without having to spend every other day manually updating RSVP records. You want to create invitation codes for VIPs: Charging for event tickets gives you the option of offering special discounts to important people. You can choose to give out promo codes to selected event attendees, perhaps your big clients, to encourage them to attend the event. 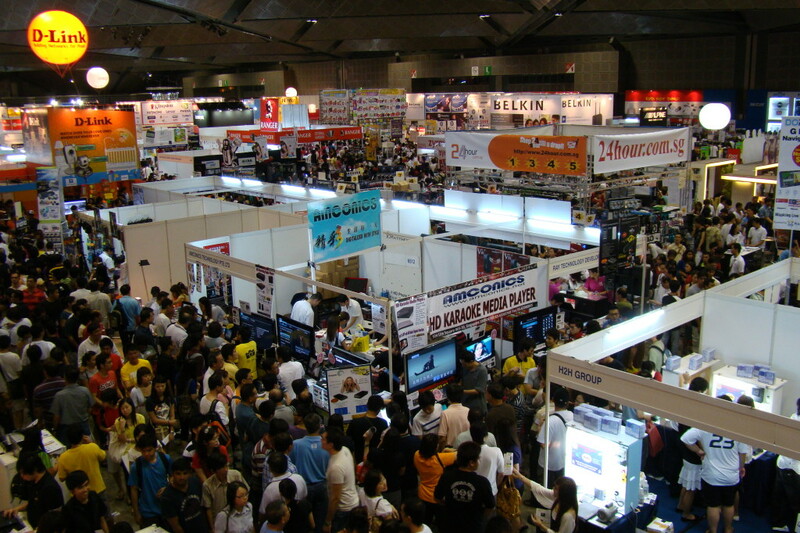 Their attendance would give your event the much needed boost in terms of credibility and appeal. You want to create event promotions: You can create early bird discounts and group discounts to encourage people to sign up early and bring their friends. This actually helps amplify the marketing buzz surrounding your paid event. You can create a sense of urgency early on as well as encourage people to spread the word about your event. Encouraging people to come in groups also help event attendees remember your event details better and actually come for your event, especially if they signed up early. To manage promotions, discount codes and invitation-only registration, our event ticketing system can customise an online registration software just for you! In essence, ticketed events afford you flexibility in modifying the incentives that can encourage more event-goers to attend the event! 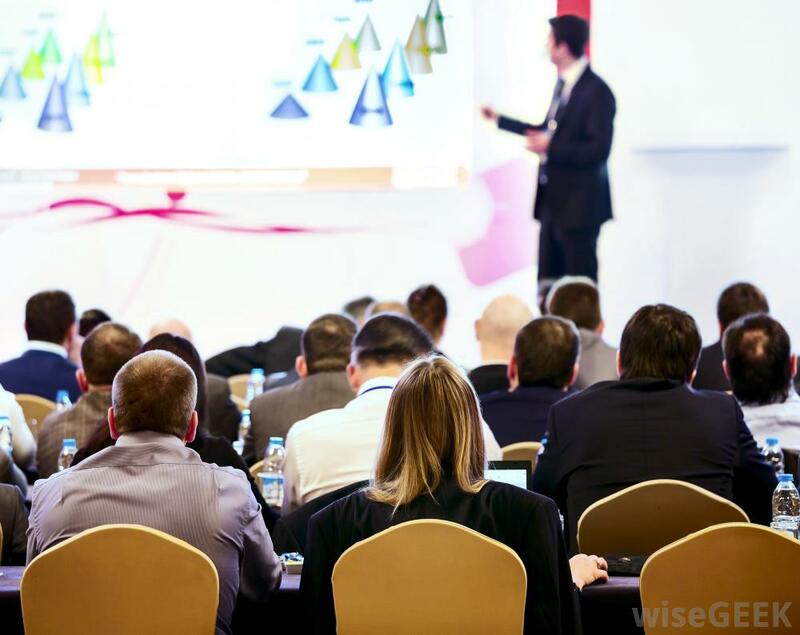 Unless you represent a very reputable company, paid events give a stamp of credibility and assurance for the event-goers who experience a psychological assurance that the event will be of a certain quality.